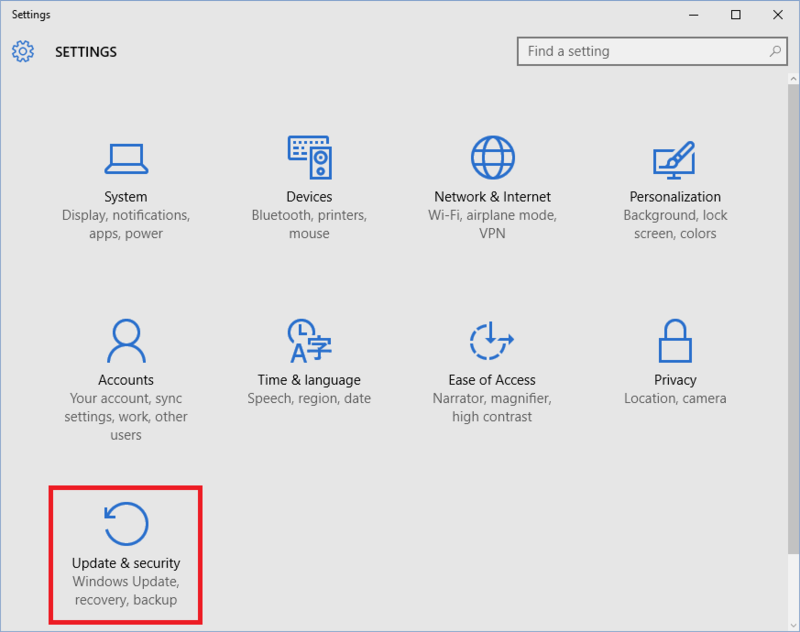 In Windows 10 File History feature frequently backs up files from Documents, Music, Pictures, Videos, and Desktop folders and the OneDrive files which are available offline on your computer or laptop. 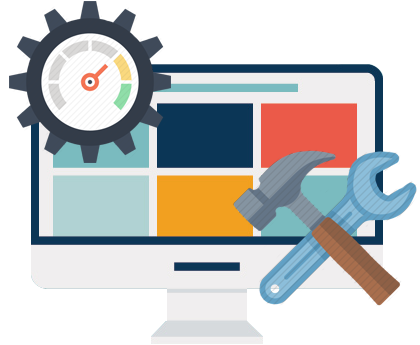 So, once the original files are lost, damaged, or inaccessible then you can restore them. 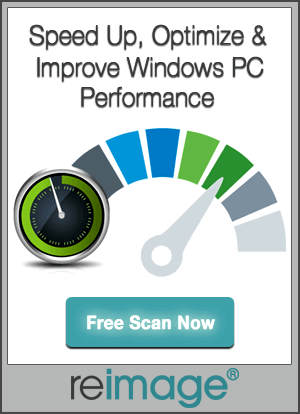 This feature also allows you to browse and restore different versions of your files. In case, if you want to restore an older version of files then simply browse through a timeline, select the version and restore it. 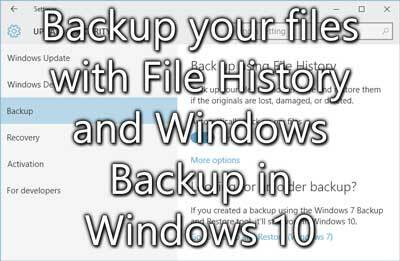 But File History feature only backs up copies of files that are present inside the Documents, Music, Pictures, Videos, Desktop folders and the OneDrive files present offline. 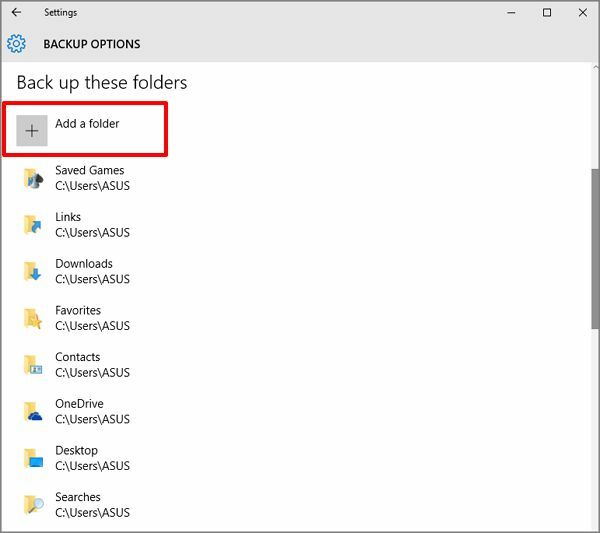 If you want to backup files or folders present at any other location then you must have to add them to one of these folders. 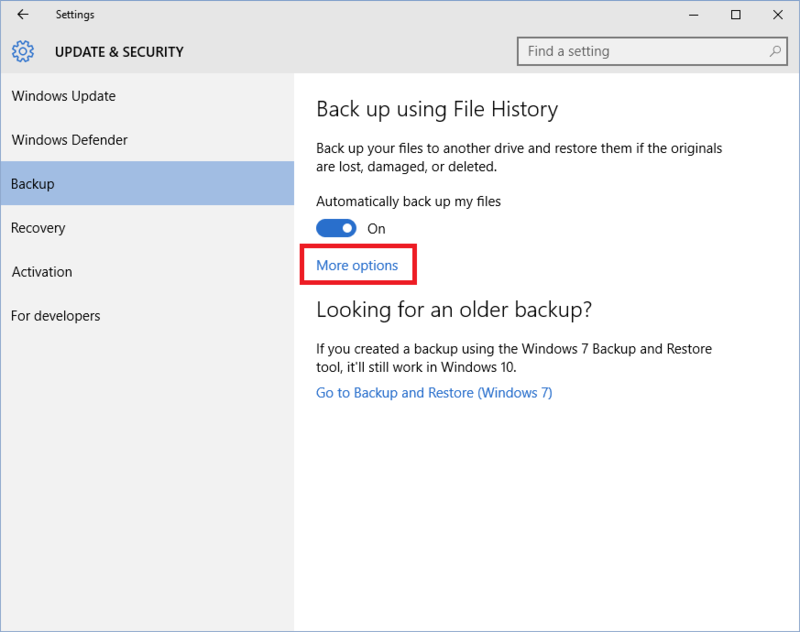 Before starting File History option to create back up of your files, you have to first choose where backups are saved. You can attach and select an external drive, such as a USB drive, or you can also save backups to a drive on a network. 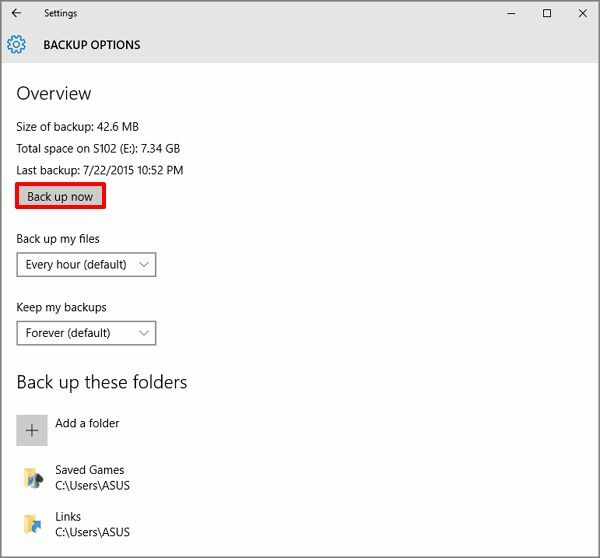 If you want to save your backup to an external hard drive then connect it to your PC or laptop. 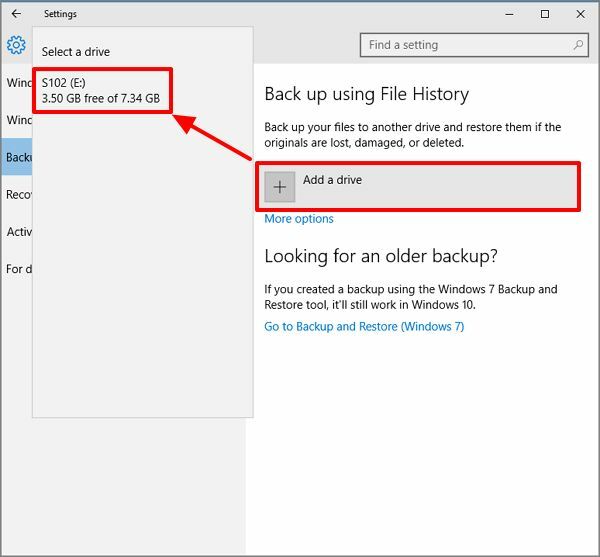 If you get any notification asking “if you want to configure the drive for File History”, tap on it and then turn on File History on the window that appear. Or, follow below given steps to select either a network drive or an external drive that’s already connected to your PC. Tap on the “Update & security” button. Connect the USB device, and click on the “Add a drive” button after it, choose the USB device. Click on the “More options” button. Tap on the “Back up now” button. Add the folder that you want to backup.